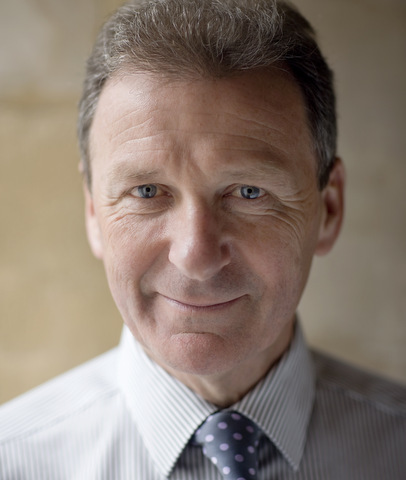 Sir Gus O’Donnell GCB FBA is a former British senior civil servant, who between 2005 and 2011 served as the Cabinet Secretary, the highest official in the British Civil Service. During his tenure, he served four very different Prime Ministers and led a civil service of 450,000 people. An economist by training, Gus was a lecturer at the University of Glasgow before entering public service by joining Her Majesty’s Treasury in 1979. He went on to hold various positions at the British Embassy in Washington, International Monetary Fund and the World Bank. Subsequent posts in Government included Press Secretary to the Chancellor of the Exchequer (1989-90) and Press Secretary to the Prime Minister (1990-94). From 2002-05, he was Permanent Secretary at the Treasury and in 2005 became Cabinet Secretary on the retirement of Lord Turnbull. He has also been Head of the Government Economics Service, the UK’s largest employer of professional economists, since 1998. 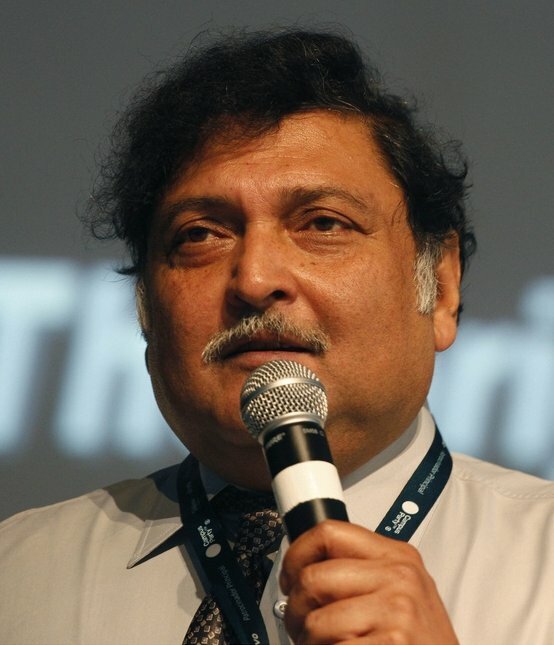 Gus joined Frontier – a microeconomics consultancy – as Senior Advisor in 2012 and became Chairman in 2013. In his role at Frontier, Gus draws on his extensive experience to provide strategic advice on all aspects of Frontier’s work. 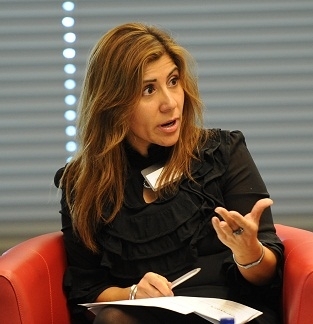 Gus also takes a key role in shaping Frontier’s development of cutting edge behavioural economics to support public and private sector decision making. He is also a trustee of the Economist Group. Book Gus O’Donnell as a keynote speaker, send us an email. "After a long and illustrious career in the civil service, Gus talks about his experiences, challenges and stories from his time walking the corridors of Whitehall. He offers insight into the highest levels of leadership - his own and that of the four Prime Ministers he's served."